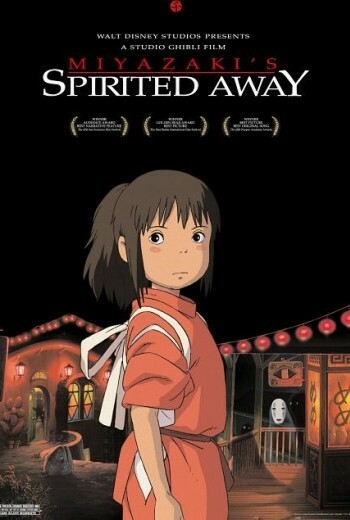 Q: How does “Spirited Away” tell a story about a child’s fear of growing up? "Spirited Away" starts as a story about a little girl and her parents moving to a new town, and turns into a glorious story of friendship, hard work, and finding identity. Q: What does “Spirited Away” say about environmentalism? "Spirited Away" isn’t preachy in its environmental commentary, but it offers a concise observation about human behaviors and global pollution.